Saturday was a great day for Brandon Cooksey, as he hit two home runs to carry the Taos Blizzard (17-30) to a 16-8 victory over the Santa Fe Fuego (30-19) at Fort Marcy Park. The two teams combined for 24 runs and 33 hits, including zero extra base hits. Relief pitchers got their fill of innings during the game, with the opposing managers using seven pitchers in total. The Taos Blizzards bats came to life in the fifth inning. In the inning the Taos Blizzard scored nine runs. The Taos Blizzard scored in the fifth on an RBI double by Jared Hunt, a three-run home run by Cody Coffman, , and a home run by Richie Anderson. 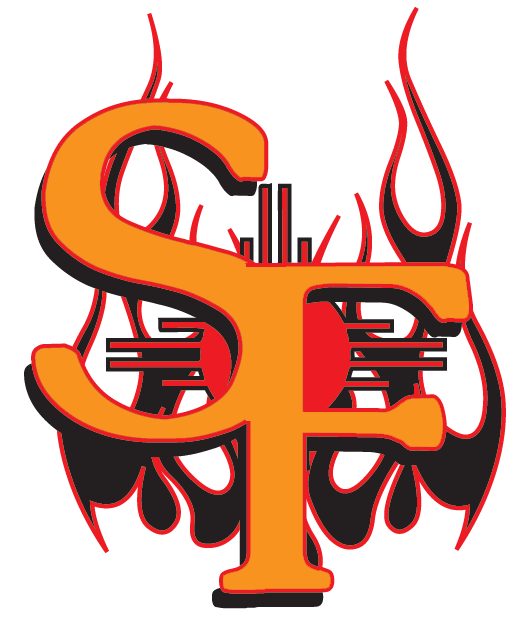 The Taos Blizzard pounded the Santa Fe Fuego pitching, as six hitters combined for 16 hits, 12 RBIs and 13 runs scored.